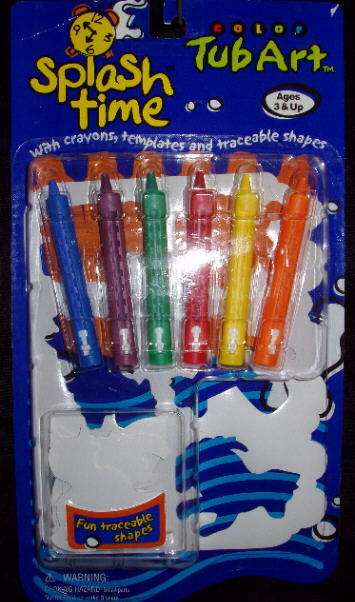 Comes with crayons, templates, and traceable shapes. 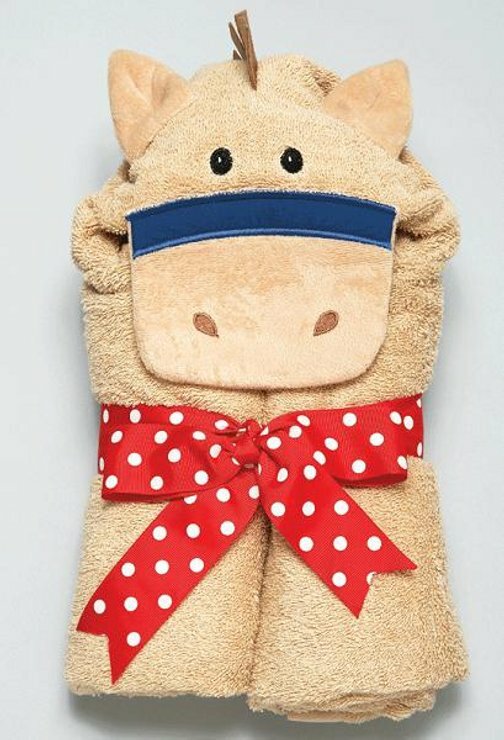 Horse Towel measures 27" X 50" for 1 to 7 years old. 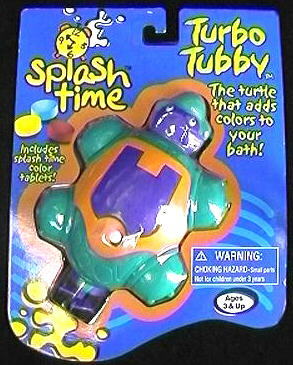 Comes wrapped as shown for easy gift giving. 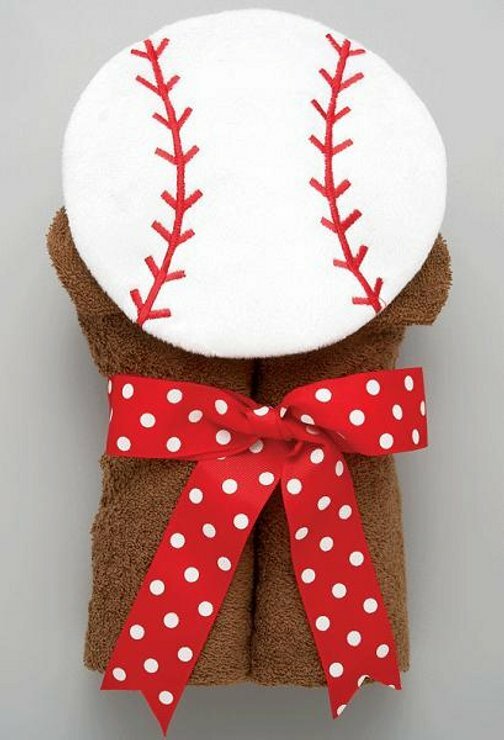 Baseball Towel measures 27" X 50" for 1 to 7 years old. Comes wrapped as shown for easy gift giving. 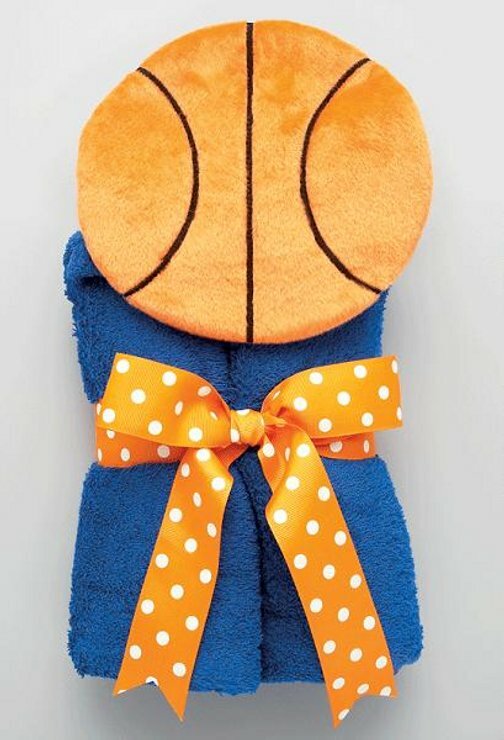 Basketball Towel measures 27" X 50" for 1 to 7 years old. Comes wrapped as shown for easy gift giving. 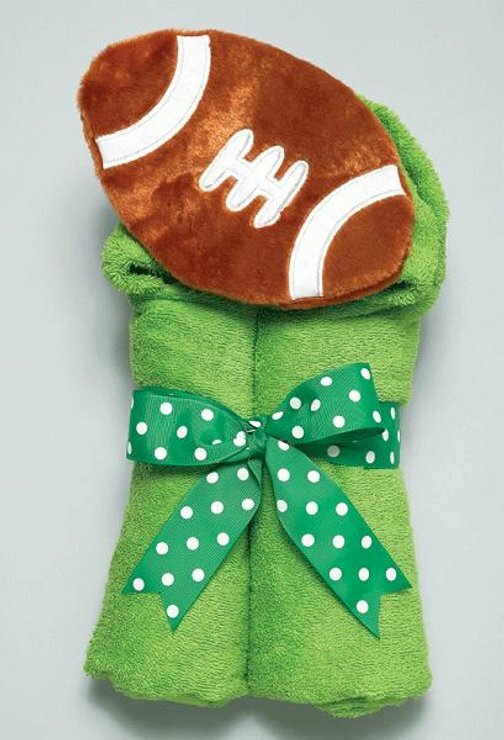 Football Towel measures 27" X 50" for 1 to 7 years old. Comes wrapped as shown for easy gift giving.